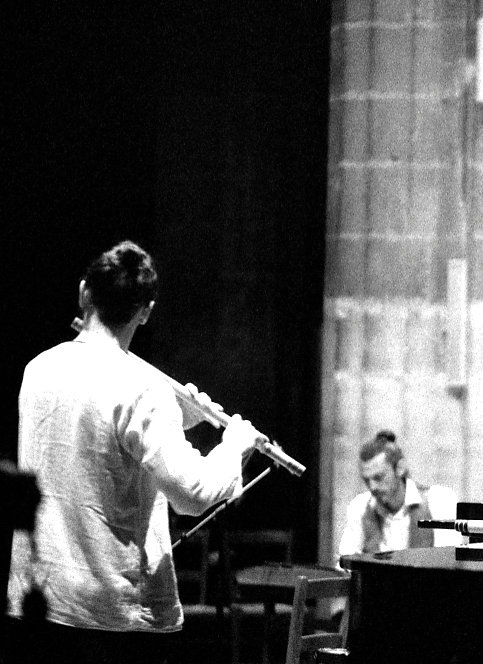 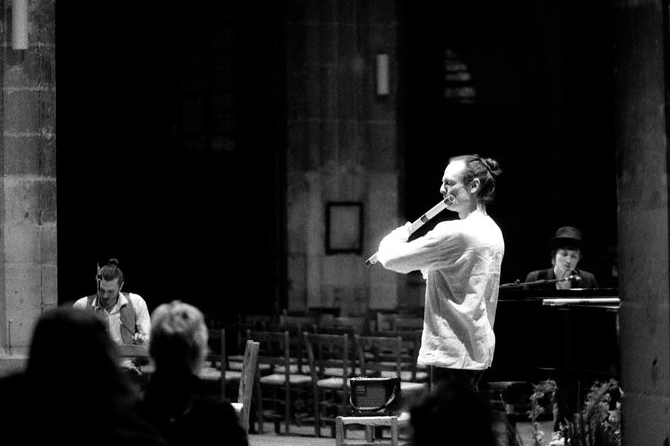 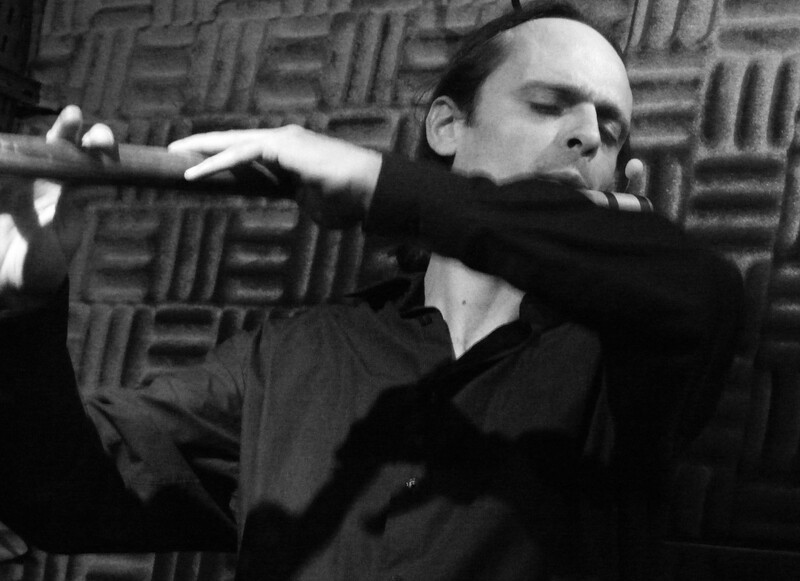 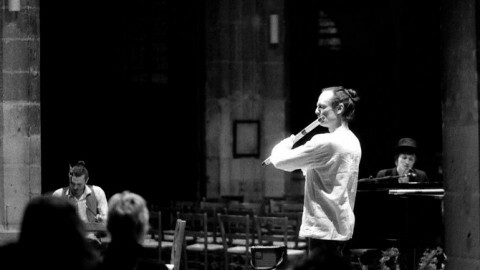 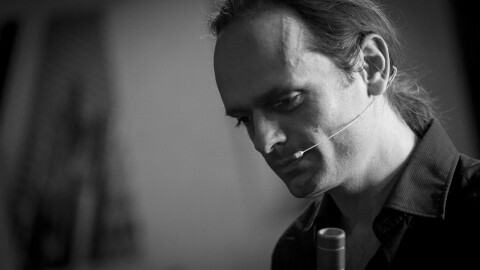 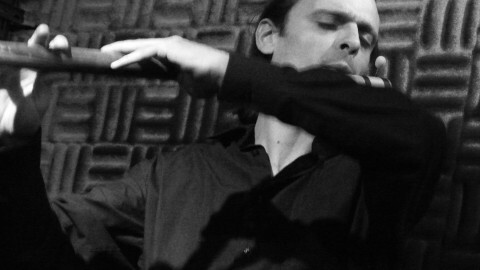 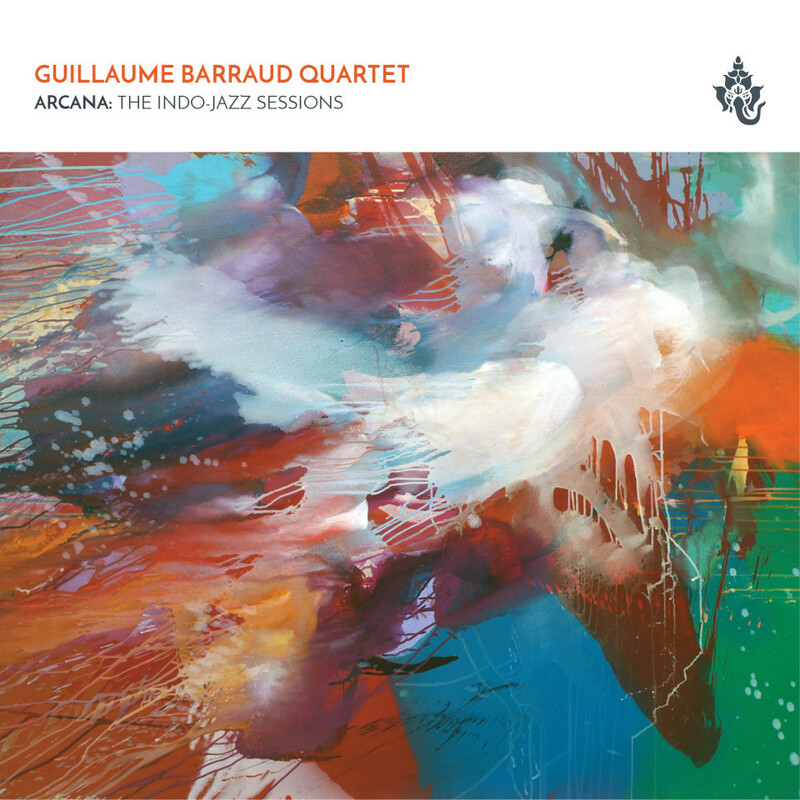 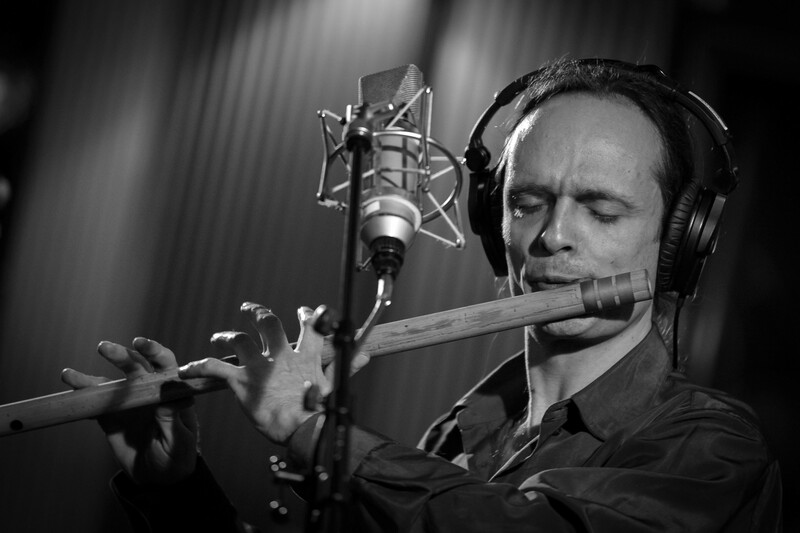 Guillaume Barraud is one of the rare exponents of Bansuri flute in Europe. 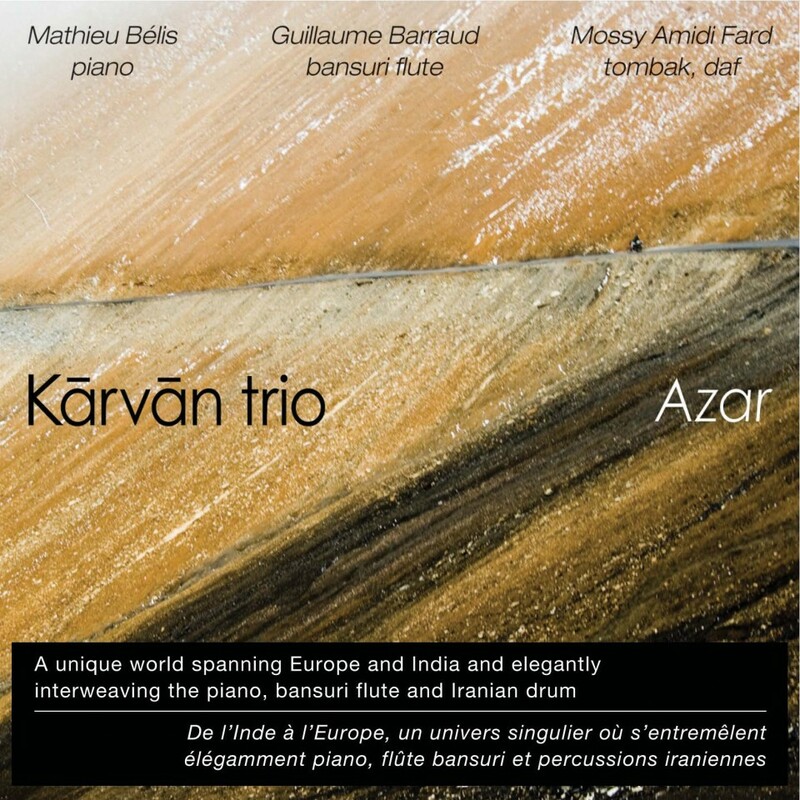 A French disciple of the music legend HARIPRASAD CHAURASIA, he has become an accomplished performer of north-Indian classical music. 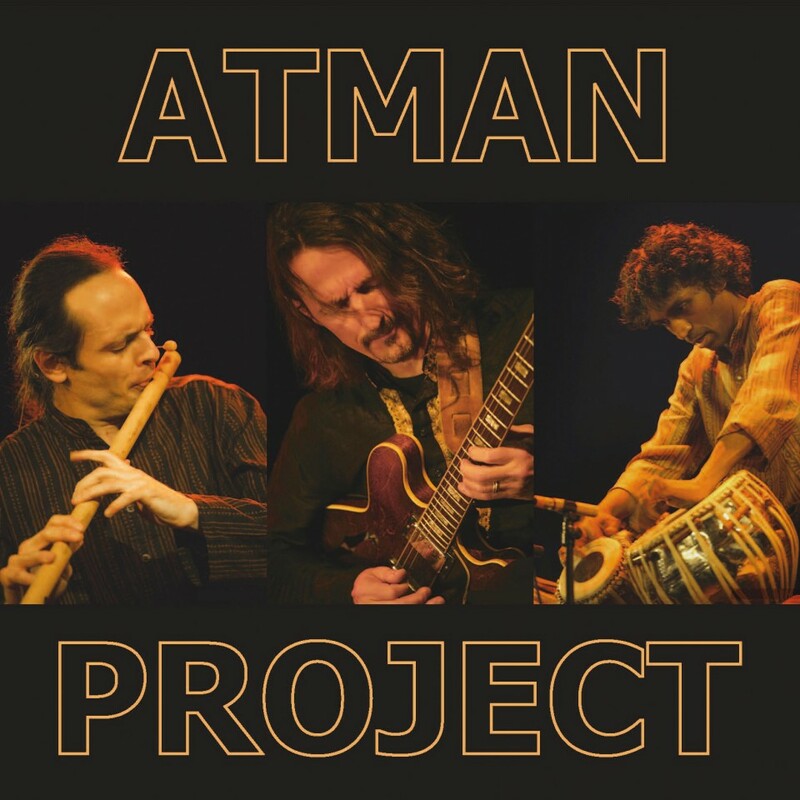 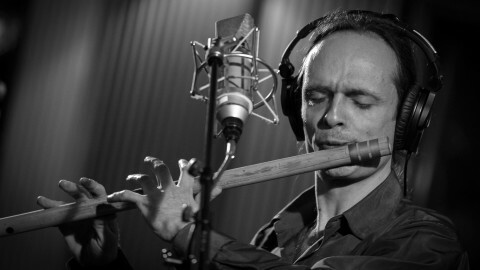 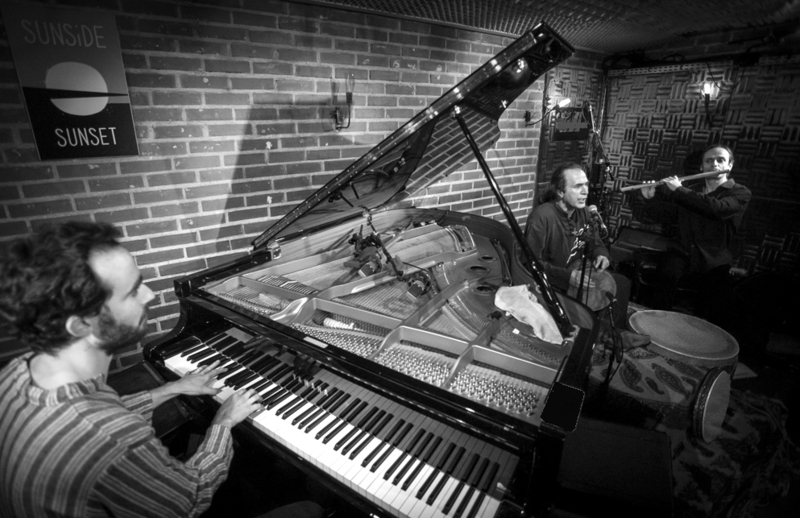 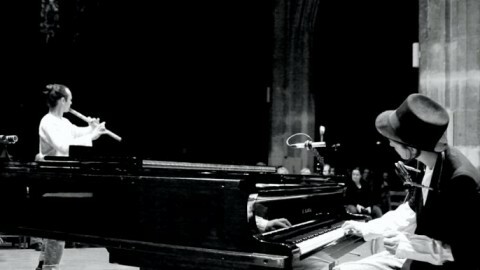 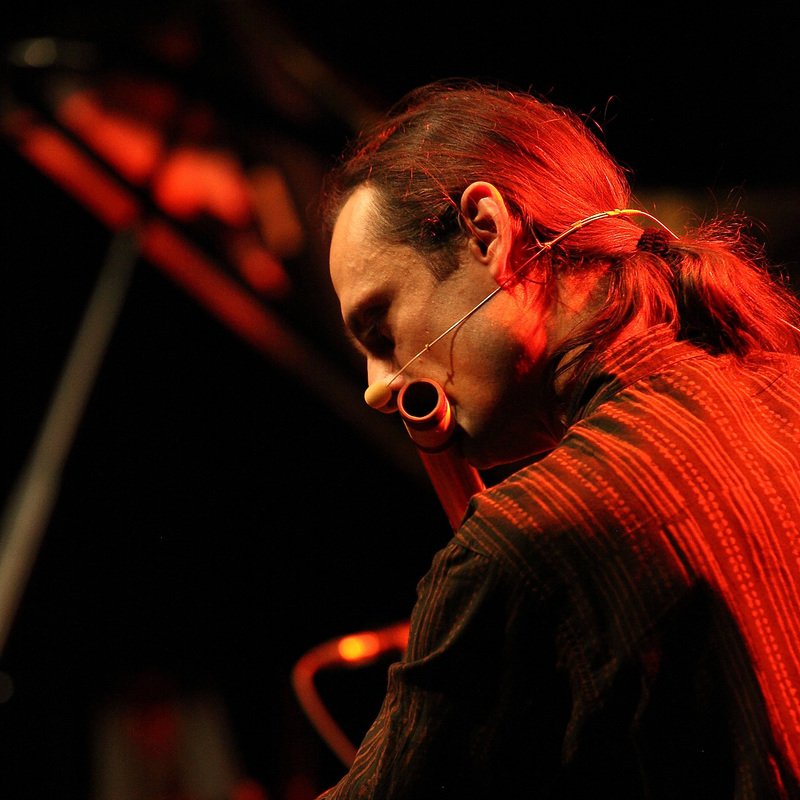 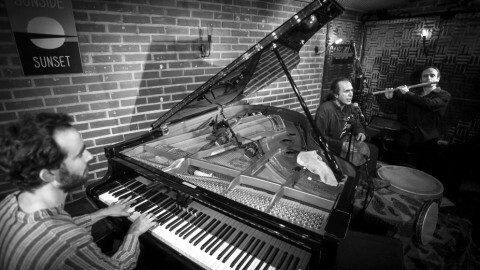 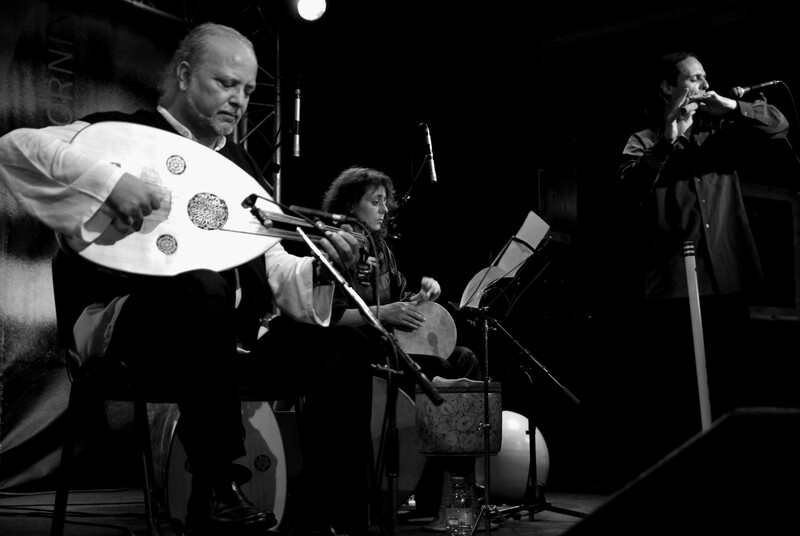 A versatile musician, flautist and composer, Guillaume has worked in collaboration with renowned artists such as MANU EVENO/TRYO, ERKAN OGÜR & MISIRLI AHMET, the late SAÏD CHRAÏBI, film director TONY GATLIF, and has participated in the original sountrack of 2015 Academy Award Nominee for best foreign language film TIMBUKTU. 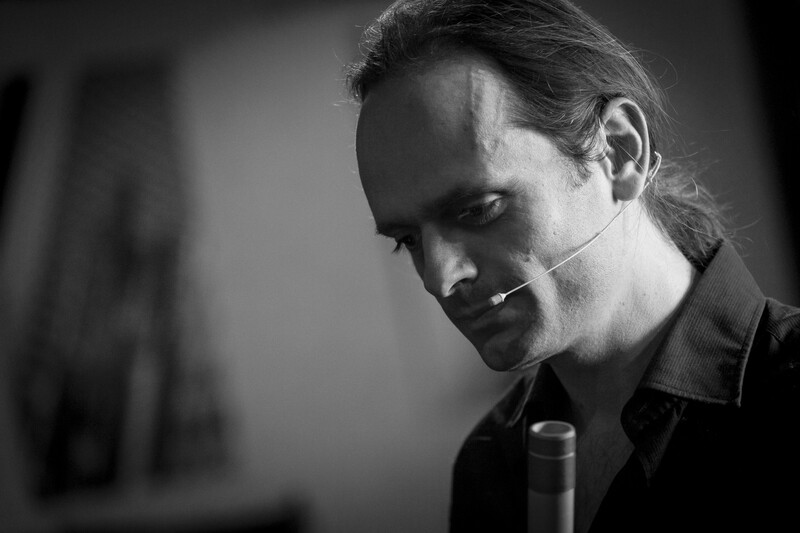 Guillaume works as a permanent staff artist in hospital and at the PHILHARMONIE DE PARIS. 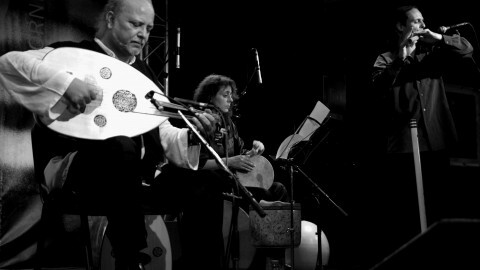 He has already performed in various countries such as India, Turkey, Canada, Tunisia, Poland, England, Italy, Germany, Luxemburg and Switzerland.